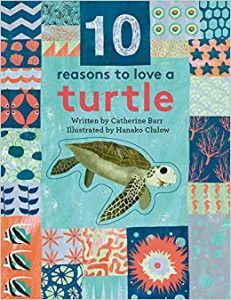 Home » Blog » Book Lists · Kids » We Love Turtles! 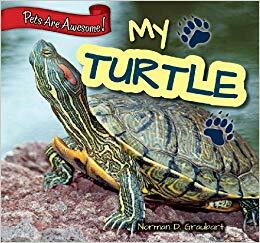 At the Forest Park Public Library, we love turtles. 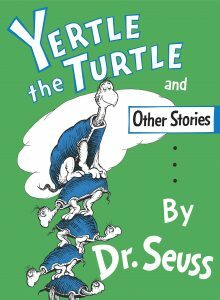 Our favorite turtle is Shelly the Library Turtle who lives on the lower level in the Youth Services Department. 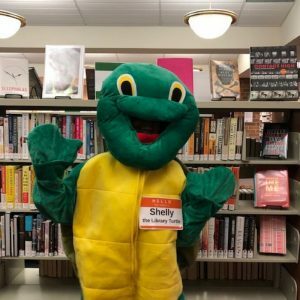 We are celebrating Shelly with a special turtle-themed storytime on Friday, January 25 at 10:30 am. 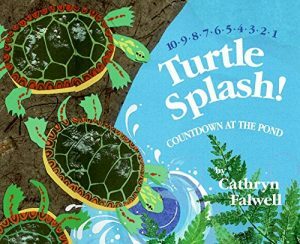 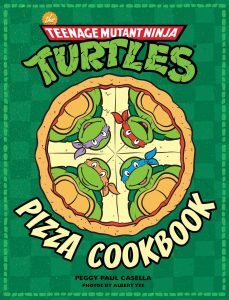 To get ready, check out these great turtle-themed books available at the library. 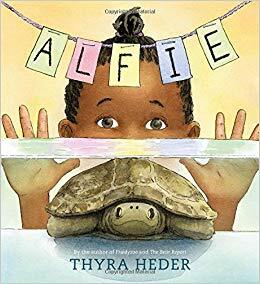 previous post: It’s Kindness Week!